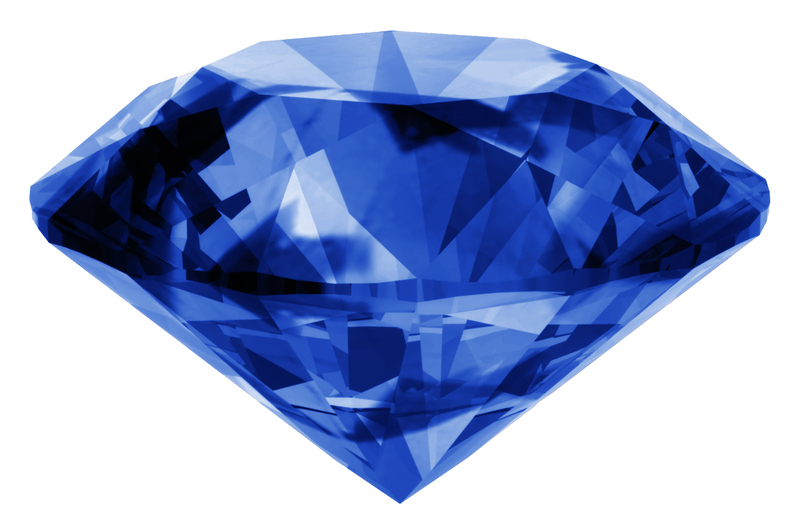 Our Sapphire Anniversary — 45 Years and counting! In 1971 Julia Child was filming episodes of The French Chef, Love Story was at the top of the New York Times bestseller list, Fiddler on the Roof was the year’s most popular film, and perhaps you – or your parents – had just discovered a new store in Manhattan called Schweitzer Linen. Nestled among other luxury retailers along Madison Avenue, the store maintained a beautifully curated selection of linens offered with impeccable service. Elena Schweitzer, and a very young Bob Schweitzer! In those days, just as Julia Child was passionate about bringing fine French cooking to the world, Elena and Sandy Schweitzer were passionate about bringing you the world’s most luxurious linens. While trends in movies, television shows, and popular novels may change over the years, the Schweitzer family’s dedication to refinement has not. 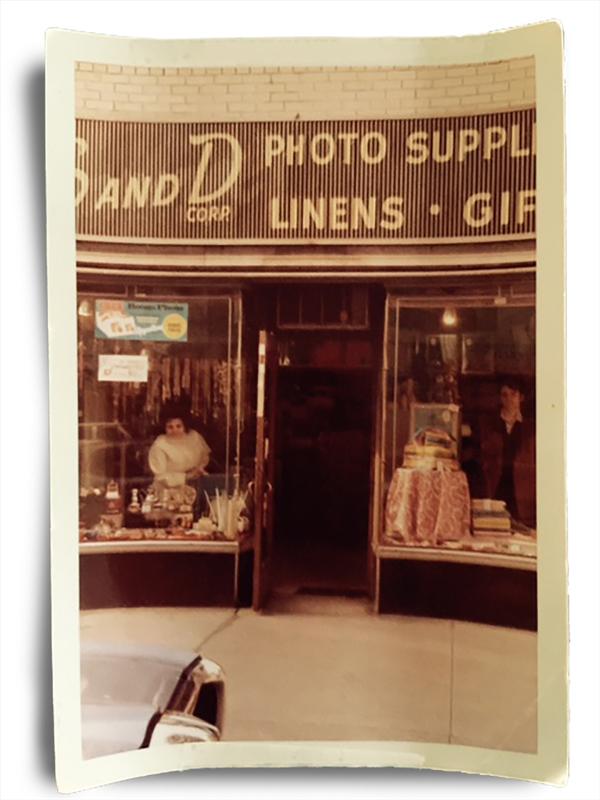 As the company grew to include three stores and a large catalog circulation, Elena and Sandy imparted their priceless expertise to their son Bob and his wife Yvonne, who have in turn begun passing along their wisdom to the next generation. 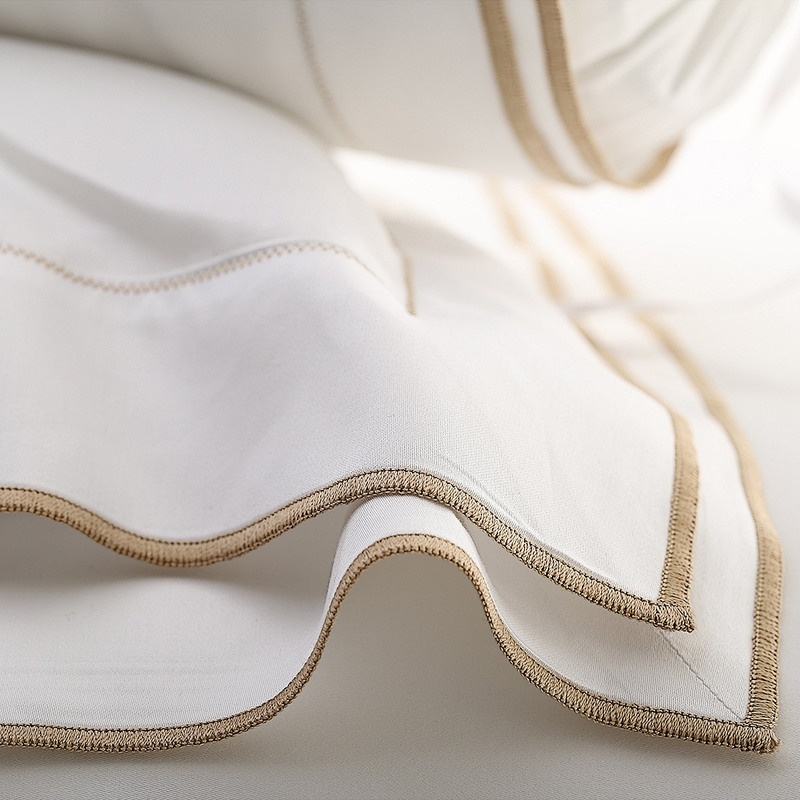 That decades-long commitment to luxury means that we still commission our own designs, maintain the highest standards of quality control, and spend months traveling the world to source the most gorgeous linens just for you. Indeed, European returns, scalloped flanges, invisible mitered corners, and double hem-stitching are just a few of the indelible marks of refinement that are rarely seen anywhere but in our stores, on our website, in the pages of our catalog, and most importantly in the fine homes of our cherished customers. 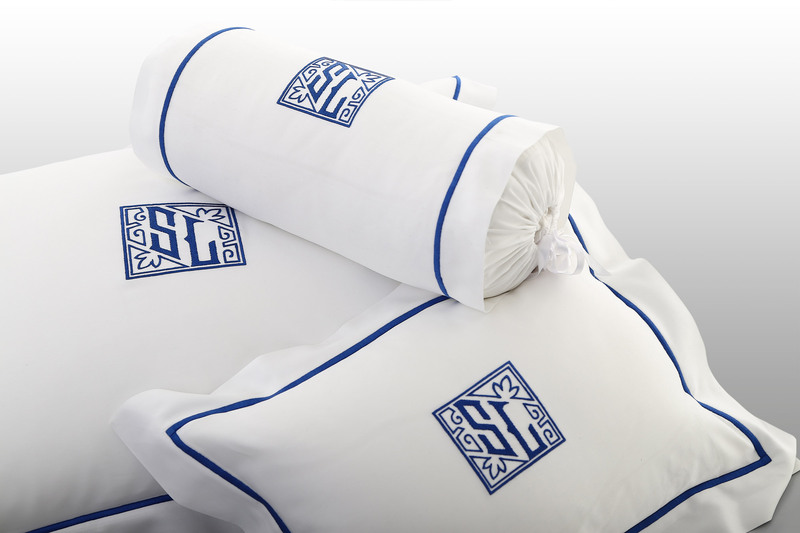 Over the years, our sensitive, personalized relationship with you, our dear customer, has allowed us to design linens that best suit your needs and your desires; for example, our duvet covers feature a wide flange so that they may cover the full height of your extra-thick mattresses. The unparalleled comfort imparted by those seemingly small but oh-so-important details is what sets us apart from the rest, and keeps you returning year after year. At the same time, we understand your desire to surround yourself with all that is beautiful and en vogue, so we take great pleasure in creating the most exquisite designs. 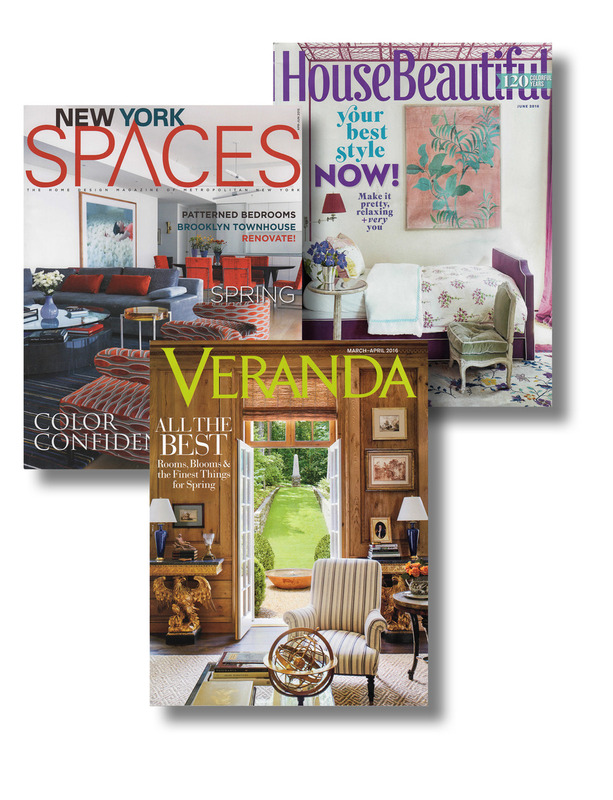 Veranda, that authority on current luxury design, recently included our Lily of the Valley sheets in an article on interior decorating. Given our enormous collection of proprietary patterns, we take care to maintain a large, complete inventory, giving us the flexibility to meet most needs and allowing you to refresh and replenish your favorite sheet set at any time. 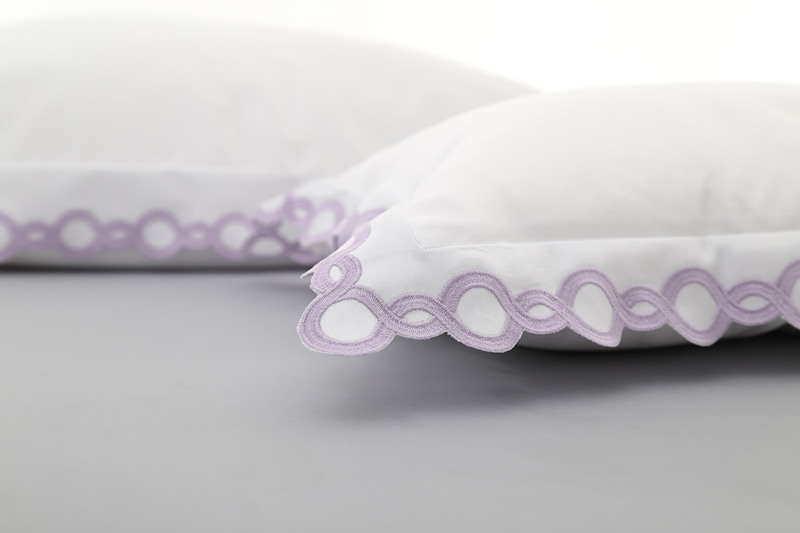 Just as we have enjoyed passing on our knowledge to the next generation over the years, you may find that gifting our linens is a wonderful way to introduce the next generation of your family to the pleasures of classically constructed and silky-smooth sheets, shams, quilts, and duvets. We kept that notion in mind when we recently expanded our line. We now offer designs with a de rigueur minimalist aesthetic in order to appeal to a younger generation; new additions such as Vanity, Gibson, and Orlando highlight the richly detailed construction so unique to our linens. Please visit us at one of our three stores to experience this new look in person. We would love to help you find the perfect match for any interior design sensibility. Three generations and 45 years later, we remain passionate about bringing you the finest, most unique linens in the world. But more than that, we also offer beautiful cashmere throws, exquisite nightwear, bath and table linens and even some spectacular antiques. We look forward to continuing our relationship with you and your family in this year of our sapphire anniversary, and for many, many years to come!